Being picked first in the NBA draft is a huge honor and shows that your services are in demand. Straight out of college these players were expected to make their name in the NBA, but all struggled to perform in the big league. 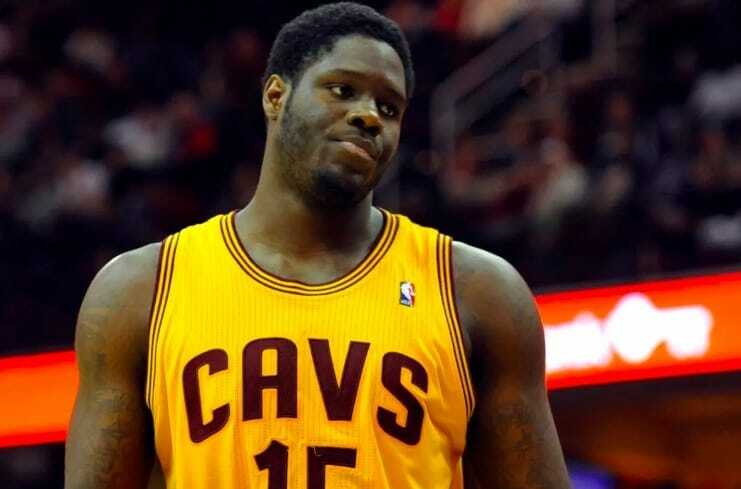 Not every player can be LeBron or Magic Johnson, and these players are the worst ever number one NBA draft picks. Being the first pick adds a lot of pressure on the shoulders of the young athletes coming out of college. For some, that’s an incentive to repay the faith their teams show in them, but for others, the pressure is too much. Kwame Brown was the number one pick for the Washington Wizards, and hopes were high for the young player. Back in 2007, the Trail Blazers had the first round pick, and they were torn between Greg Oden and Kevin Durant. They settled for Oden as they thought Durant was a little skinny for the NBA. They really got this one wrong, and Durant was everything that Oden was not. 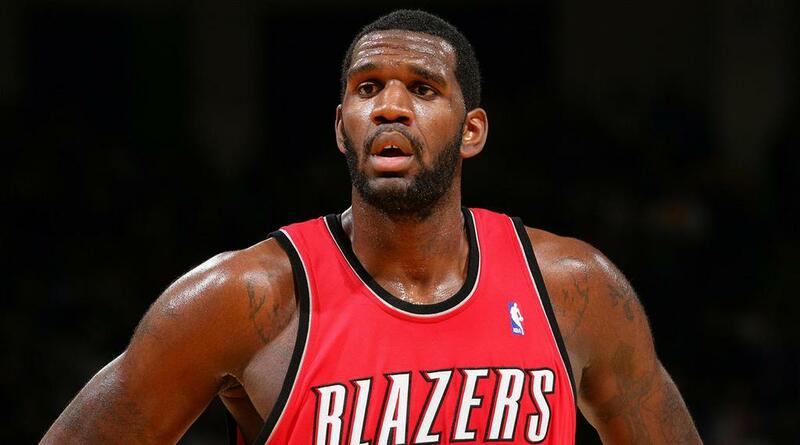 Oden was injured months after being drafted to the Trail Blazers and was never able to make the impact his new team had hoped. 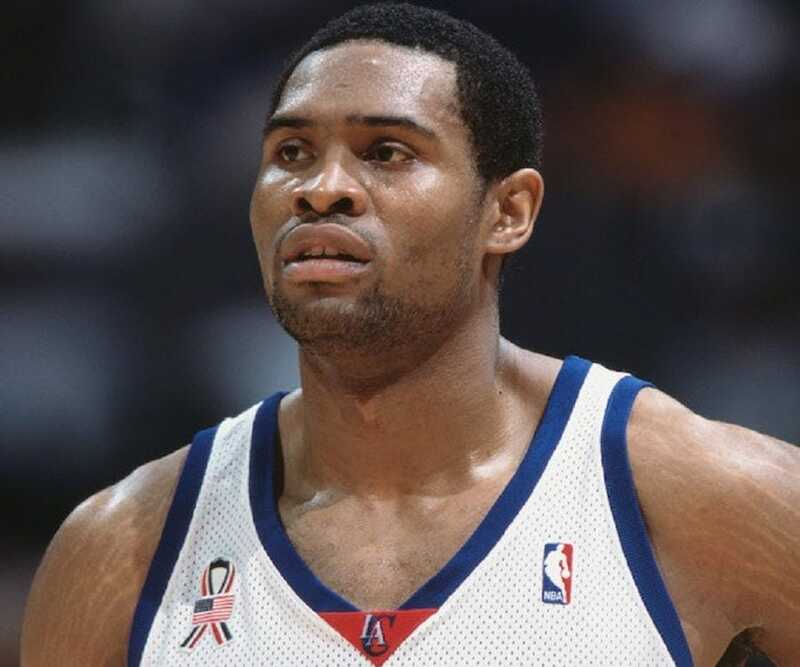 He spent much of his career sitting games out through injury, and he barely made 100 NBA appearances in his career. Potential is something we all have, but as we get older it’s up to us to make sure we live up to it. Despite having a great college career, these players couldn’t make the jump when they found themselves in the NBA and are the worst #1 picks in draft history.